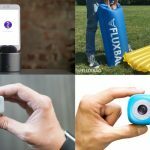 At Apollo Box, we pride ourselves on having a great selection of both whimsical and elegant products. 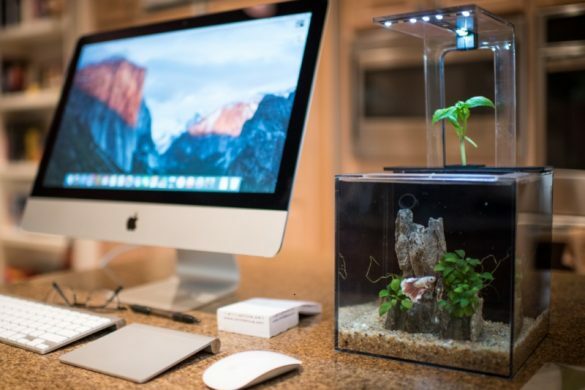 On the attractive side of things, some of our most captivating and interesting products are our home ecosystems. 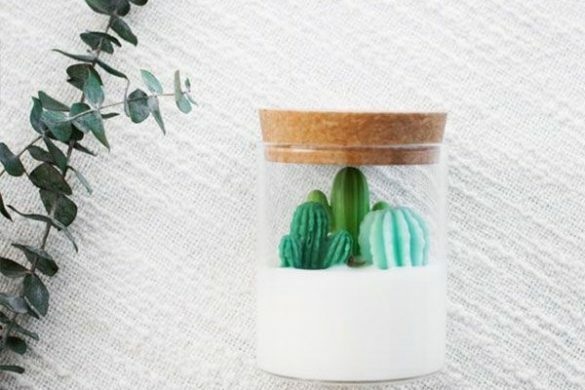 Ranging from small vials to large bowls, each beautiful terrarium will bring a little bit of life into your home in an elegant and unique way. 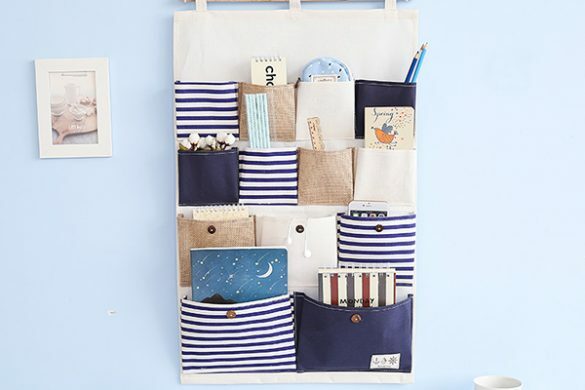 All of them are filled with live plants that are easy to care for. 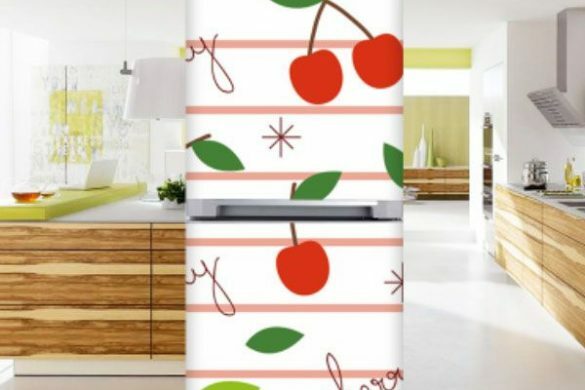 Our styles will go with all types of home decor, from classic and simple to more modern and extreme. 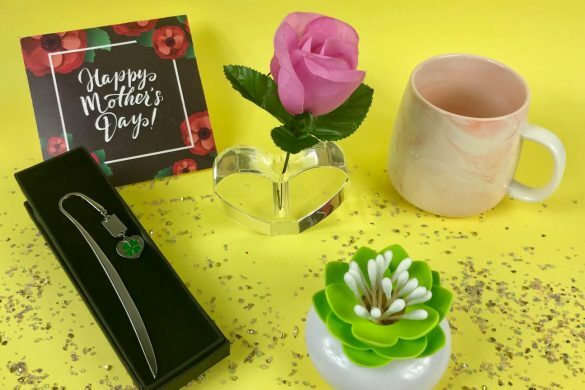 Bring a little bit of green into your home with a beautiful terrarium from Apollo Box! 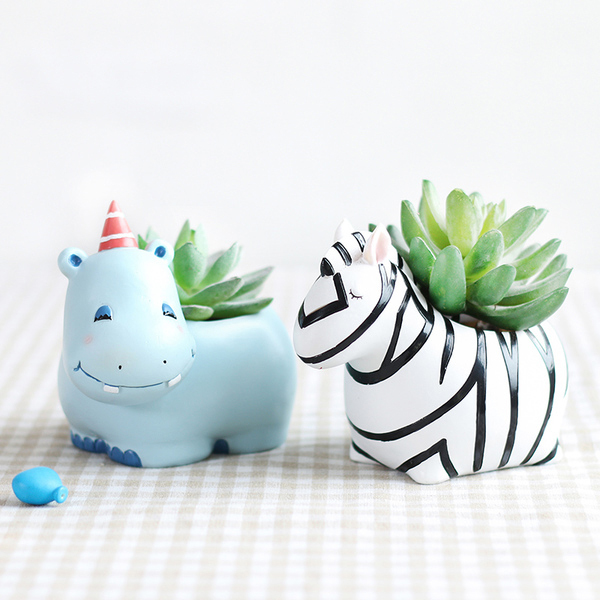 These cute animal planters will get all of the attention in the room. 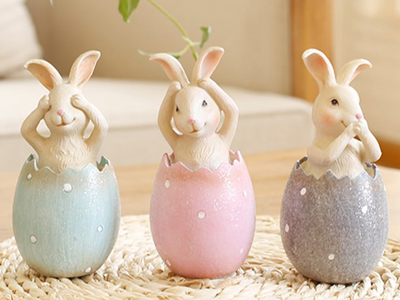 They are cute, whimsical and the perfect guardians to hold your beloved flowers and succulents. 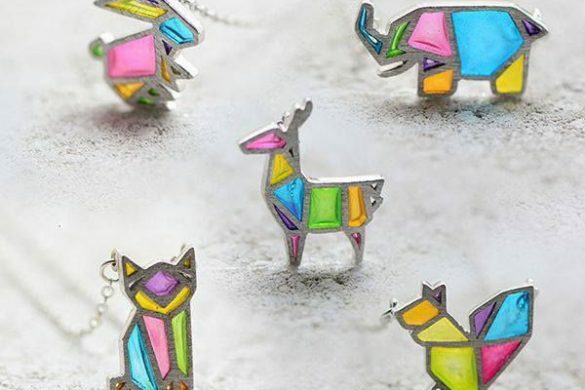 Give this to a friend who loves animals and plants! Accent your rustic decor with this Mason Jar Terrarium filled with moss. It’s perfect for brightening up a space with easy to care for plants. 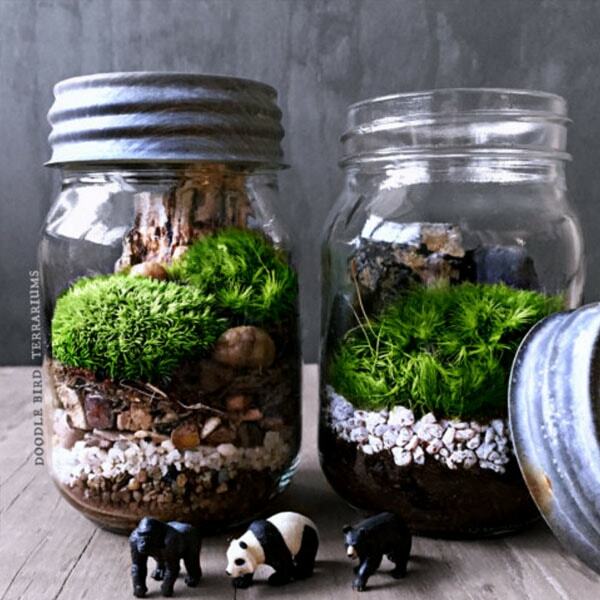 Each Mason Jar Terrarium you order comes with a mini, realistic-looking Panda Bear Figurine or a Black Bear Figurine. 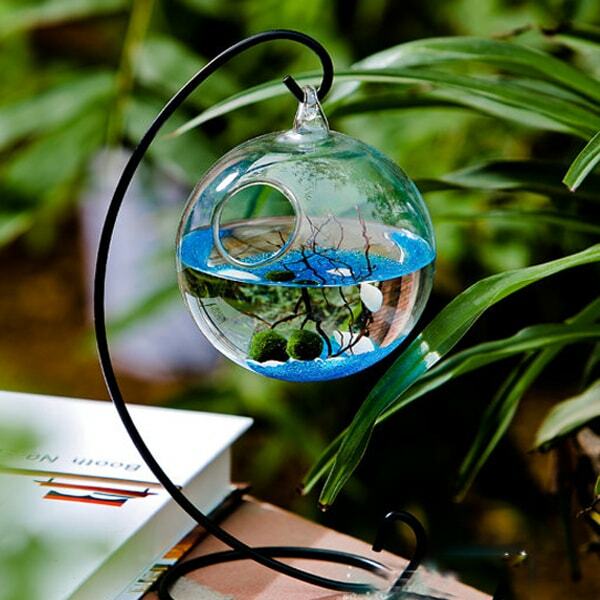 The Marimo Aqua Terrarium Kits are cute and fashion forward orbs that allow you to build your own small ecosystem. 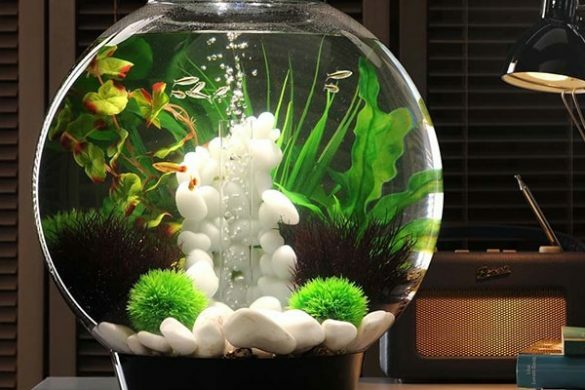 Marimo plants are small green algae balls that are extremely easy to care for. They are highly prized in Japan as they can only be found naturally in a few lakes around the world, and are said to bring good luck. Also available as a stand alone glass orb, as a pair of cute angels, or as a micro orb. This large Lighthouse Terrarium offers a relaxing ocean-side scene complete with a beach sign, and tiny chair in a large apothecary jar. Includes two types of easy to care for moss. 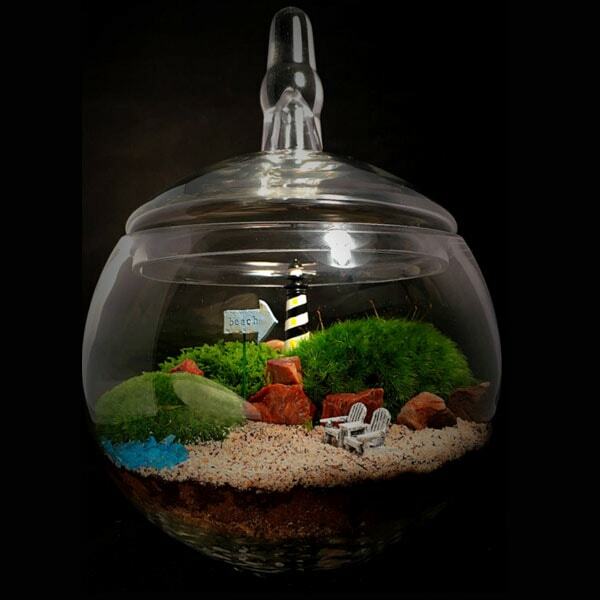 We also offer a wide selection of other terrariums with different miniature figurines. 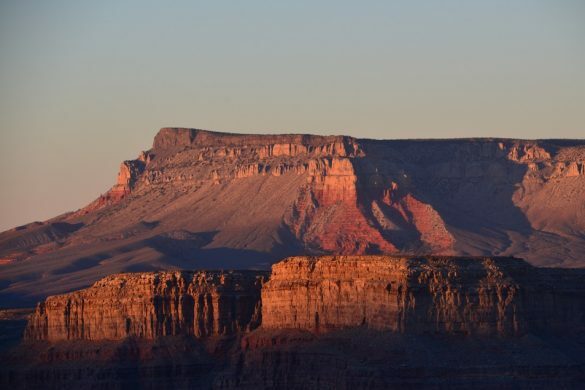 For the complete listing, check out our Terrarium category. 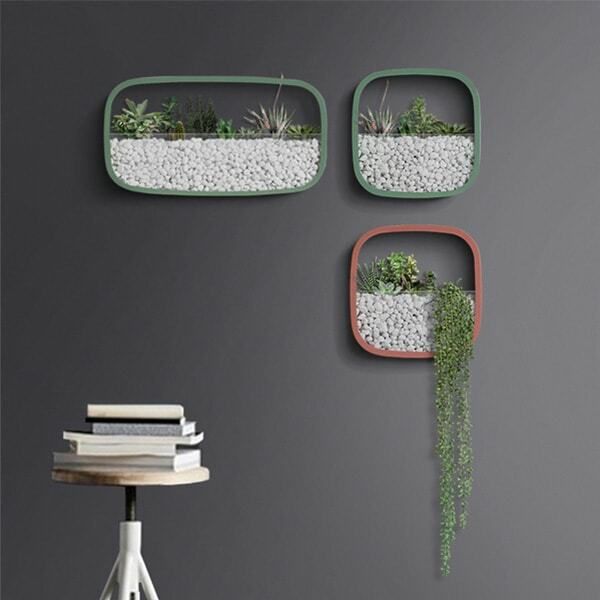 These Geometric Wall Planters are unique and intriguing decorations that will instantly add life to your home. These are a must have for serious plant lovers. These wall planters are a classy and chic addition to any room. These are just a few of the many great terrariums we offer at Apollo Box. For an even larger selection, check out our Terrarium category.